Nothing adds character to a pool like LED pool lights. 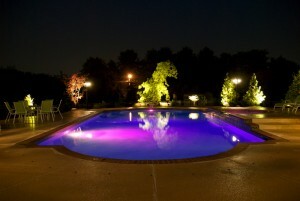 Nothing adds as much character to a pool as LED pool lights. They’re perfect for everything from a regular late night swim to kicking up the style of your yard for a party. You may think all LED pool lights are the same, but you’d be wrong. Here at Paradise Pools, we rely on two different brands of lights to give our customers the best options available and ensure they can customize their pools the way they like while staying inside their budget. 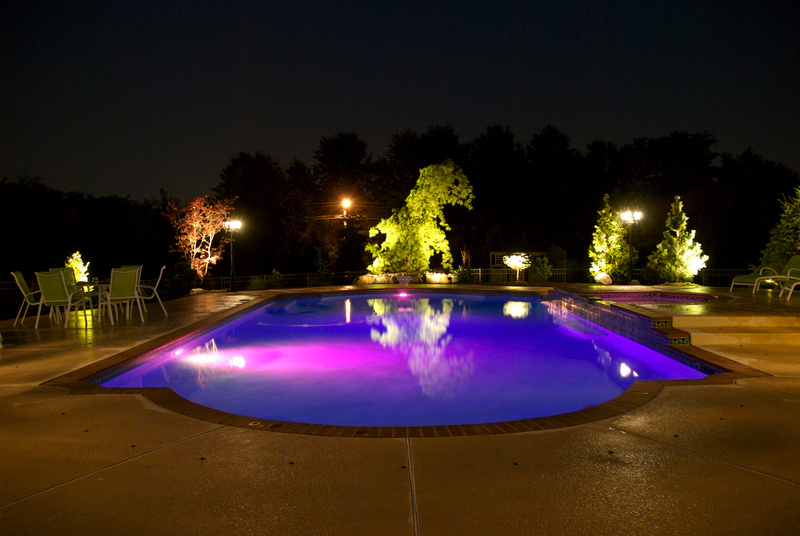 Pentair has designed LED pool lights that are once bright and energy efficient. The Intellibright line from Pentair contain an assortment of different colored bulbs that combine to create a range of hues, and can cycle through different colors at the touch of a button. The unique design of these lights eliminate the issue of hot spots, actual warm spots where most of the light hits your pool finish, by distributing the light more evenly. You can even set up your own personal color sequence to really customize your style. These lights can transition between eight colors to create a fun and impressive light show. If you’re worried about a sudden increase in energy costs, you should know that LED technology uses up to 90% less energy than the outdated halogen lights. These lights also last longer than halogen bulbs. This entry was posted on Friday, January 27th, 2017 at 2:07 pm. Both comments and pings are currently closed.